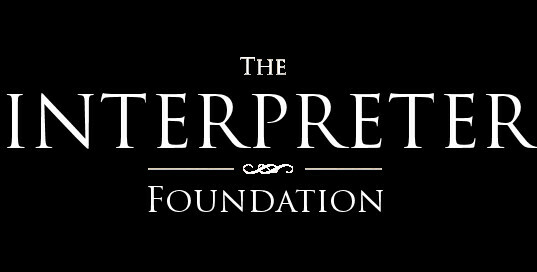 Attribution (BY) – credit is given to the author, The Interpreter Foundation or its journal, and InterpreterFoundation.org as the source of the material. Noncommercial (NC) – none of the content may be used for commercial use or financial gain in any way. No derivative works (ND) – you may not alter, transform, or build upon the work. Any method of sharing or distributing the content that takes into account these three conditions is allowed (other minor conditions may be read here)—no need to ask permission from us. Please let us know if you have any questions, or would like rights not already permitted by the Creative Commons license. You may contact us from our contact page. Images associated with individual articles, blog posts and other content have been provided by the authors and they are responsible for copyright permissions. Images from a number of sources have been used for the background on the front page of the site. Where the copyright owner can be determined, permission has been or will be obtained by the Foundation. In rare cases, no clear owner can be determined despite efforts to research such ownership. If you feel that an image has been used inappropriately or without permission or you have general questions about the images on this site, please contact us directly.